Moving house can be an extremely stressful and tedious experience and trying to handle the process yourself can only add to the problem. The entire exercise can be a physical, mental and logistical nightmare if handled by novices. You need to make sure that every little item is wrapped well, and packed into boxes. All your belongings have to be placed securely in the truck and transported safely. 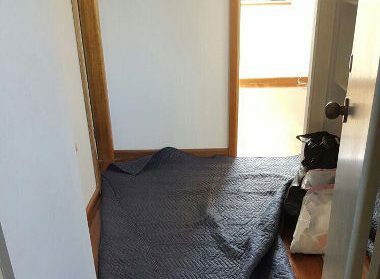 The one way to get all these things right is to hire the services of professional Sydney to Tathra Removalists like the ones at Fast Removalists. We have been serving commercial and residential customers for over two and a half decades. In this time, we have handled everything from dorm and apartment moves to house and office removals. 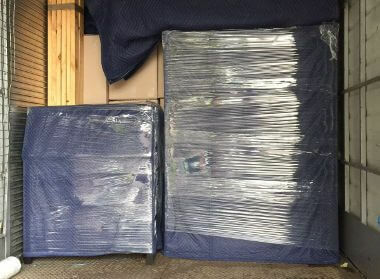 We pack, unpack, offer storage facilities and excellent furniture removal options. 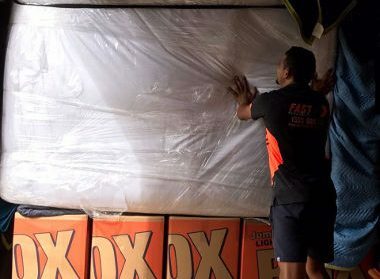 Our expert removalists Sydney to Tathra with insurance manage all the back-breaking laborious work. They will carry all the odd-shaped items and large and heavy boxes around corners and up and down staircases very safely and efficiently. This helps ensure there is no damage either to your possessions or the property you are moving out of or into. As you can see, there are a number of different things that have to be factored in while handling a removal and we do all of these things expertly. This helps ensure you don’t have to stress yourself about whether everything will get done safely and on schedule. We follow a very methodical work process in every removal we handle. 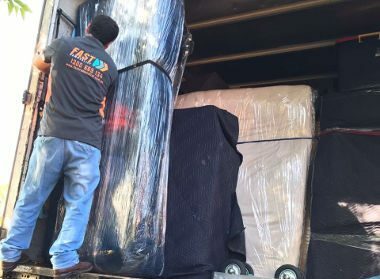 Comprehensive solutions – Whether you are moving all the items and furniture from your family home or a single bedroom apartment, we have the best removals Sydney to Tathra to tackle the job. Our experts make the move into your new house completely stress-free and seamless. From small and large furniture, antique pieces and artwork, to pianos, home appliances, and cartons, we can pack and move it all. Planning – Our Sydney to Tathra movers take into consideration the items to be moved, their durability and structural weaknesses. This is necessary for evaluating wrapping and packing order & cartage. Safe removals – We also recognise that all your possessions are valuable to you and that sometimes, the smallest of damages can prove to be a major loss for the owner. We are the safe furniture removalist company that provides a very level of expertise, ensuring the best work practices are followed. You can rest assured that every item will be handled and moved with care and without any loss or damages. Excellent transportation – We have an impressive fleet of heavy haulers, moving trucks and vans to transport your belongings efficiently. Our highly skilled team removal experts & drivers are committed to offering affordable and efficient solutions. Every team member goes through extensive training in professional moving services. By ensuring our moving trucks are packed properly and all the items secured well, we can reduce the need for expensive repeat journeys. This goes a long way in keeping our removals costs down and we are able to provide you value for money. Our experienced team can move offices of just about any size from Sydney to Tathra. If you have a large number of sensitive computing and server equipment you need the kind of a removal expertise we offer. 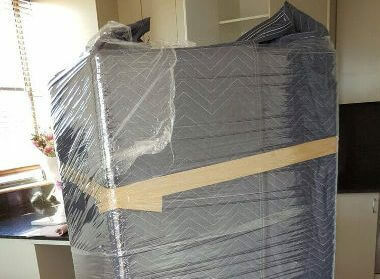 Our packers and movers will dismantle and carry large furniture safely and negotiate narrow hallways and tricky stairs expertly. Our professional furniture removalist can also re-assemble and place your furniture at the new office location so that your employees will be ready to go back to work as quickly as possible, minimising the downtime. For a free estimate for your office removal project, you can use our online removalist cost calculator. For larger and more involved relocation projects, our experts will conduct an on-site inspection. 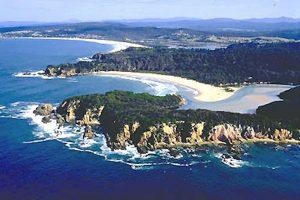 They will assess the task and scale and provide an accurate, free quote for our removalist Sydney to Tathra services. 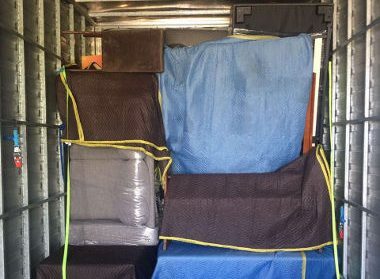 For any more information, feel free to call Fast Removalists for a detailed quote of our Sydney to Tathra Removalists service.